Businesses, universities and governments are taking on a growing danger that is playing out through digital attacks. 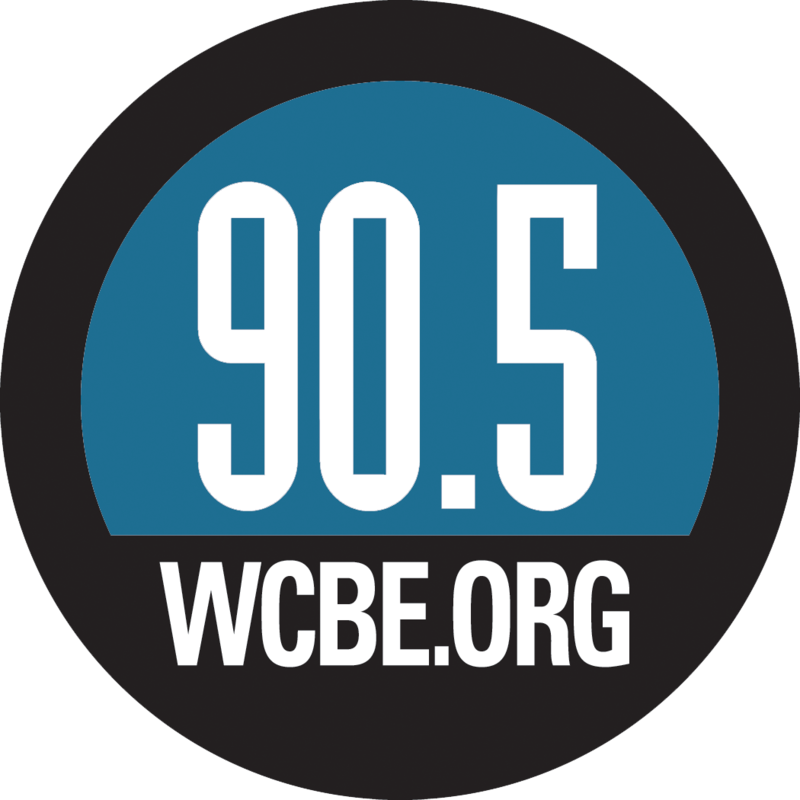 Ohio Public Radio's Andy Chow talks with the state's top military official about what is being done to gear up in the new age of cyber warfare. U.S. Air Force Major General Mark Bartman has spent decades serving the nation, protecting it from one threat after another. As he explains, the military used to prepare for assaults at different locations, expecting aggressors would charge in with vehicles and weapons. But things are different now. Bartman says cyber warfare is happening on a daily basis, with hackers from around the world posing a threat to individuals with personal information, businesses and universities with intellectual property and governments with data. 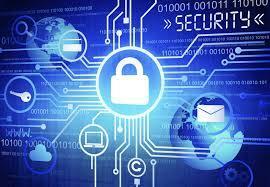 National security is also vulnerable to hackers who target systems, such as the power grid. 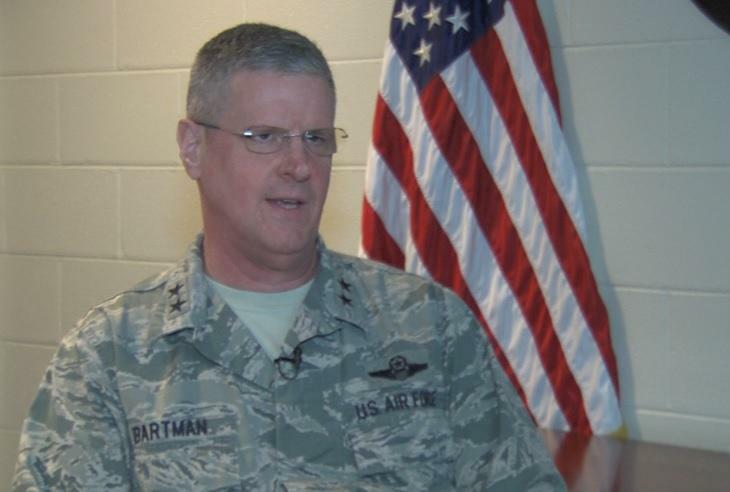 That’s why Bartman, who’s also the adjutant general of the Ohio National Guard, is leading a team private and public sector groups to improve the state’s cyber defenses. The Ohio Cyber Collaboration Committee, also known as the OC3, is working on ways to educate businesses and individuals in order to avoid falling victim to hackers. One suggestion includes implementing an authentication process that includes two steps – such as requiring an employee to plug-in a badge and enter a strong password before using a computer. The OC3 plans on rolling out what’s called a cyber range, a digital platform where people can gather to hone their cyber defense skills and learn more about how they can protect themselves. Bartman says this is something schools can use to educate kids too. The OC3 is still in its beginning stages. Bartman hopes the group can put out its cyber range soon, start raising awareness about cyber threats, and maybe even work with lawmakers on how developing different policies could help protect the state moving forward. A cyber protection team of soldiers from U.S. Army National Guard units in Ohio, Indiana and Michigan will be among the first of three such teams beginning work this fall to support the military's cyber defense efforts. An appeals court has dismissed an appeal by a former Ohio National Guard Major from Marysville sentenced to life in prison for sexually abusing his three adopted daughters. Republican Ohio Secretary of State Jon Husted says the National Guard is among the agencies helping to keep the election safe. 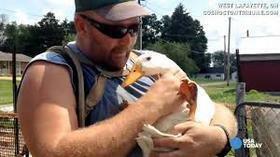 The Ohio Supreme Court has declined to hear an appeal by a military veteran who sought to defy a local ordinance and keep pet ducks to help relieve his post-traumatic stress disorder and depression.